A 64-year-old Mexican citizen on death row in Texas has been executed for the sledgehammer killings of his wife and two children more than 26 years ago. 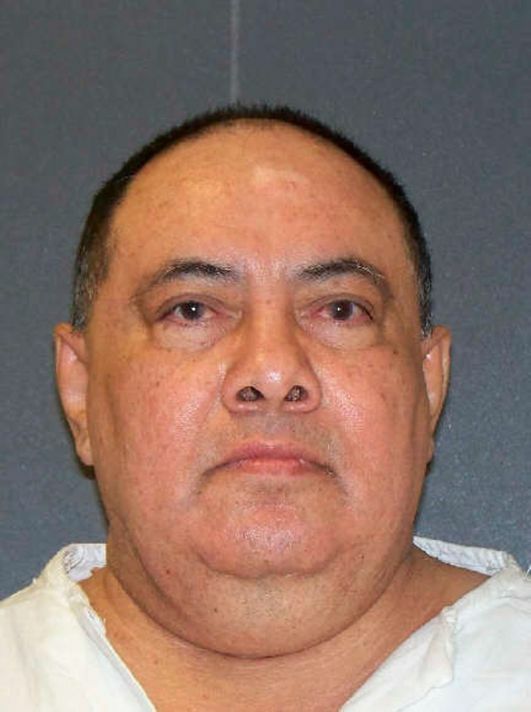 Roberto Moreno Ramos received a lethal injection Wednesday night for the 1992 deaths of his 42-year-old wife Leticia, seven-year-old daughter Abigail, and three-year-old son Jonathan. The slayings occurred at their home in Progreso. That was near the Mexico border.